Any fitting or moving of gas appliances must be carried out by a Gas Safe registered professional. Modifications to plumbing or electrics must be in accordance with the Wiring and Building Regulations. If you’re in any doubt, get advice from a professional. After months of waiting, the festive season is upon us and there’s excitement in the air. But, for many of us, there’s also a hint of panic with so much to do before the big day. With that in mind, in this month’s issue we’ve tried to take the hassle out of Christmas, so you can actually relax and enjoy it. 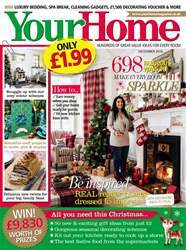 Our decorating feature on page 36 is crammed with quick, easy and affordable ideas to make your home look super special, with bargain buys, quick crafts and simple styling tricks to inspire you. Meanwhile, on page 20, we take a look at the Danish decorating trend that’s sweeping the nation – Hygge (pronounced Hue-gah). 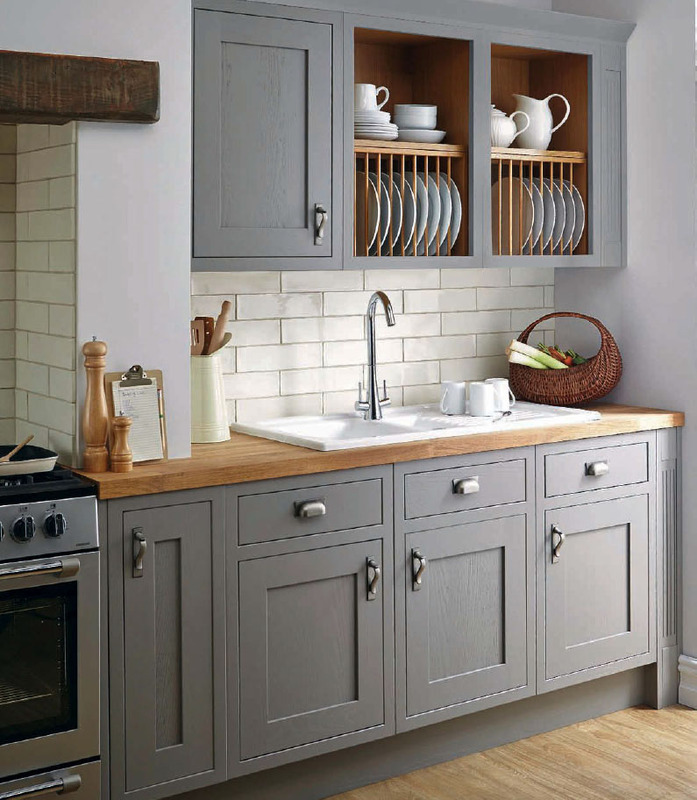 It’s all about making your home warm, cosy and a joy to be in over the winter months – so I think you’re going to love it (we certainly do). Those of you who are still on the hunt for the perfect presents for your nearest and dearest, fear not – we’ve got the answers to all your problems on page 40 with our brilliant gift guide. You’ll find 50 fabulous ideas which are all under £50, with stocking fillers from just £2! If you’re bored of eating the same old turkey and trimmings, then turn to page 100 where we give those festive favourites a whole new twist. While on page 104 we pick the best foodie buys from the supermarkets for your parties and get-togethers, so you can spend less time in the kitchen. I do hope you enjoy this festive issue and that this Christmas is your best one ever!